Christopher Charles Benninger studied Urban Planning at MIT and Architecture at Harvard University where he later taught. He settled in India in 1971, founding the School of Planning at Ahmedabad, where he continues as a Distinguished Professor. 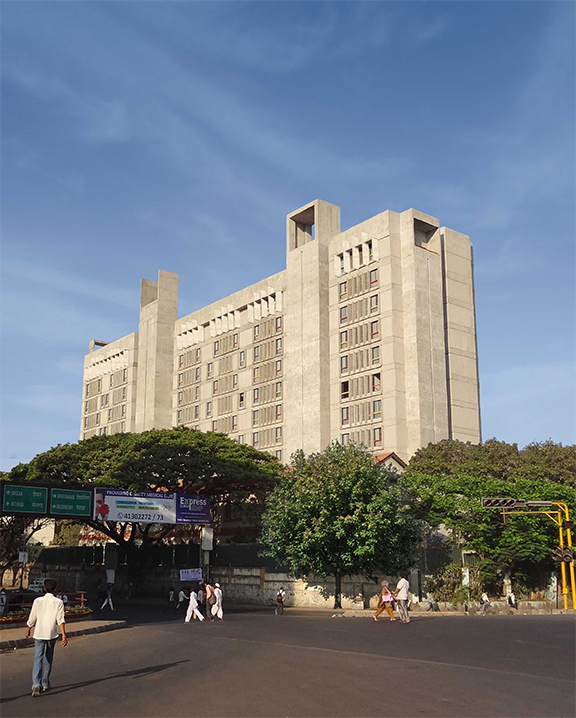 He is the recipient of the Great Master Architect Award, India. Born and brought up in America in an Academic and Artist family, Prof. Christopher Benninger is one of India’s highly decorated architects. Perhaps, very few architects would have had three different approaches to the profession as Benninger would have had spanning a career of 4 decades as an institution builder and professor, as a UN and World Bank consultant advising many governments and pioneering social planning, designing several thousands of low cost housing for the less privileged in Jamnagar, Chennai, Hyderabad and many other towns, and as a Master Architect designing many modern Institutions fuelling development in India. His well known award winning projects are the Mahindra United World College of India, the Samundra Institute of Maritime Studies, and the YMCA Camp Site at Nilshi, Suzlon One Earth and his own studio and residence “India House” in Pune. 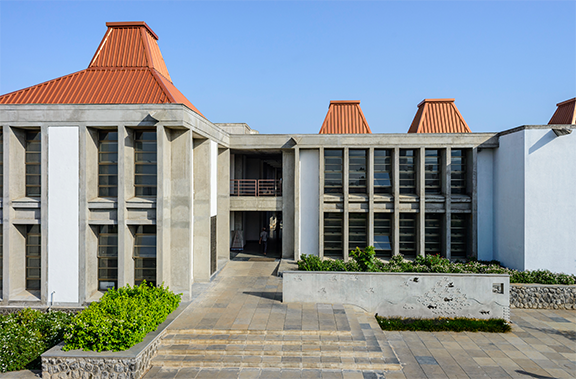 The firm Christopher Charles Benninger Architects, has recently been awarded one of India’s most sought after commissions: The Supreme court of Bhutan, the Azim Premji University at Bengaluru; and the Indian Institute of Technology at Hyderabad, along with the Indian Institute of Management at Kolkata.